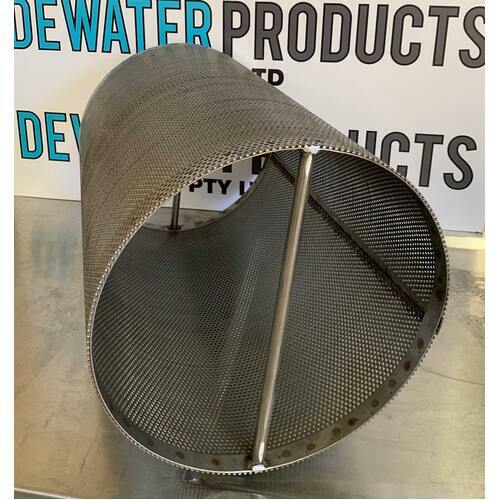 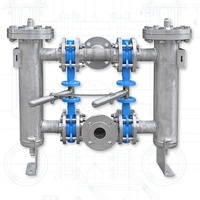 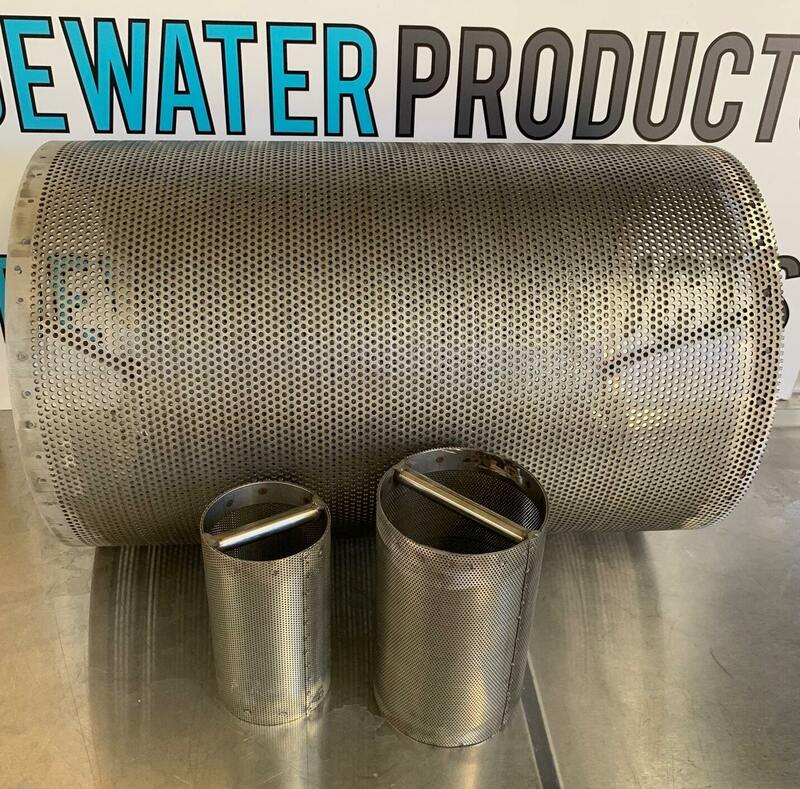 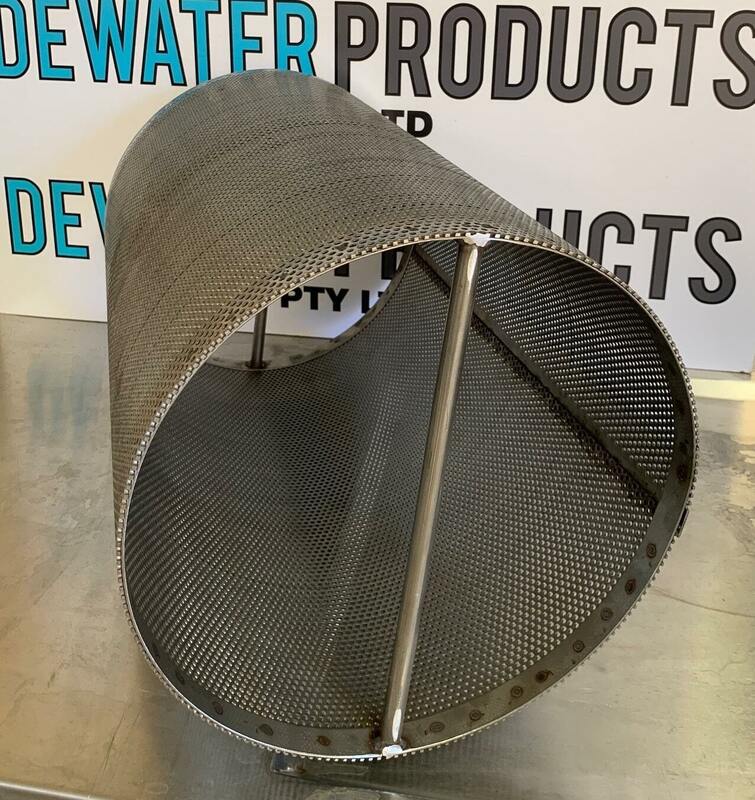 Replacement Y Strainer filter screen elements supplied by Dewater Products Pty Ltd. 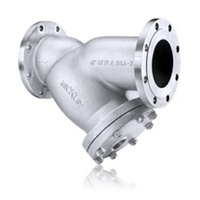 Manufactured from 316 stainless steel. 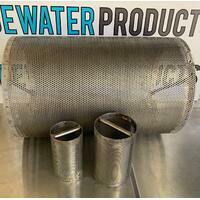 Please provide us with the details of the filter screen elements or screens you require and we can quote. 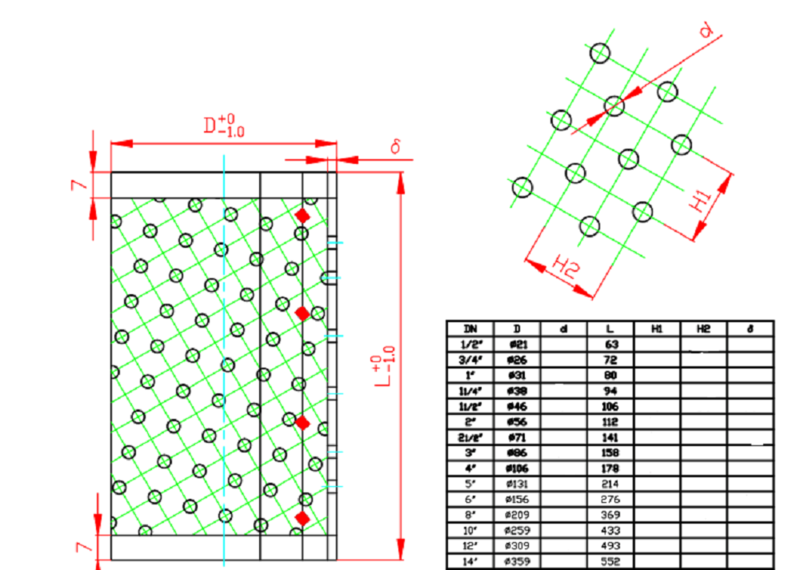 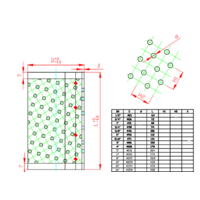 Dimension requirements are the screen Outside Diameter, Inside diameter, Length, aperture size. 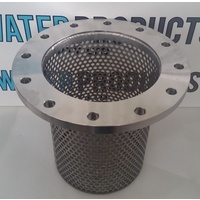 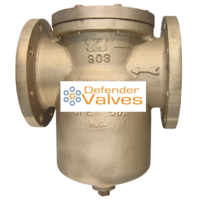 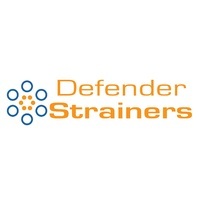 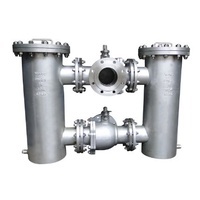 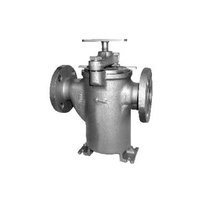 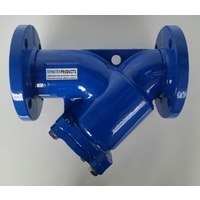 We also manufacture very tough and highly engineered y strainer elements with additional strengthening, please contact us for more information.